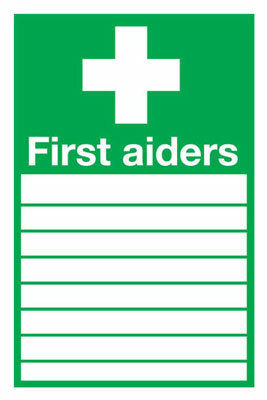 First aid box labels 150 x 200 mm first aid your first aiders are self adhesive vinyl labels. first aid box labels - 150 x 200 mm first aid your first aiders are self adhesive vinyl labels. 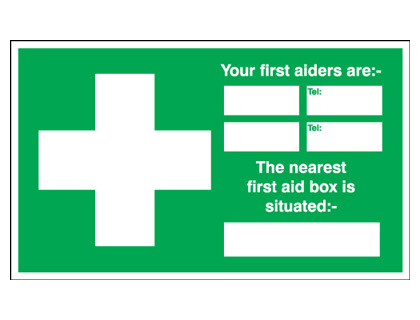 First aid box labels 150 x 450 mm first aid your first aiders are self adhesive vinyl labels. first aid box labels - 150 x 450 mm first aid your first aiders are self adhesive vinyl labels. First aid box labels 250 x 300 mm first aid your first aiders are self adhesive vinyl labels. first aid box labels - 250 x 300 mm first aid your first aiders are self adhesive vinyl labels. 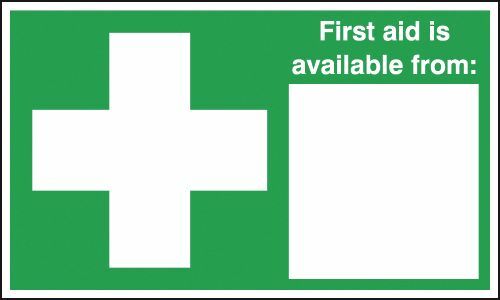 First aid box labels 400 x 300 mm first aid your first aiders are self adhesive vinyl labels. first aid box labels - 400 x 300 mm first aid your first aiders are self adhesive vinyl labels. 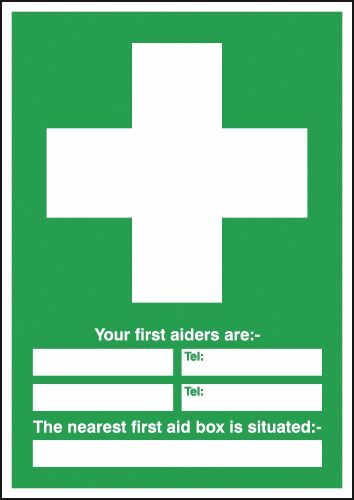 First aid box labels 300 x 500 mm first aid your first aiders are self adhesive vinyl labels. 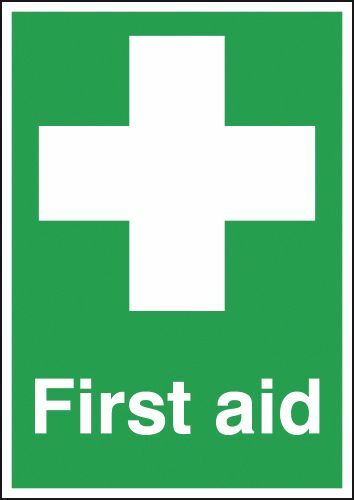 first aid box labels - 300 x 500 mm first aid your first aiders are self adhesive vinyl labels. 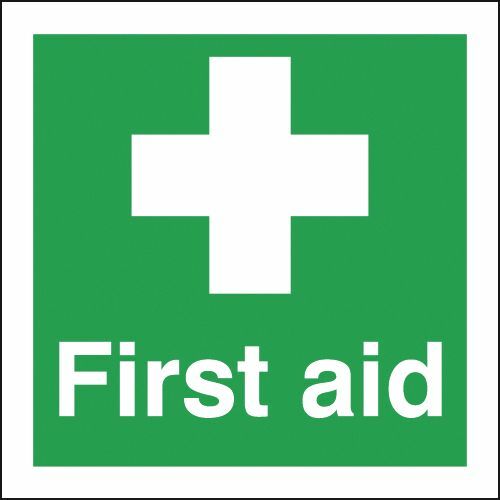 First aid box labels 600 x 450 mm first aid your first aiders are self adhesive vinyl labels. first aid box labels - 600 x 450 mm first aid your first aiders are self adhesive vinyl labels. First aid box labels 50 x 100 mm first aid your first aiders are self adhesive vinyl labels. first aid box labels - 50 x 100 mm first aid your first aiders are self adhesive vinyl labels. First aid box labels 250 x 200 mm cymorth cyntaf first aid self adhesive vinyl labels. first aid box labels - 250 x 200 mm cymorth cyntaf first aid self adhesive vinyl labels. 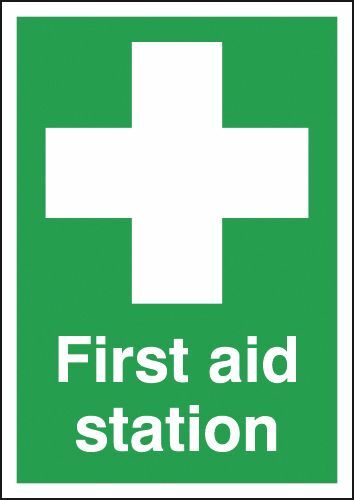 First aid box labels 150 x 200 mm your first aider is located self adhesive vinyl labels. 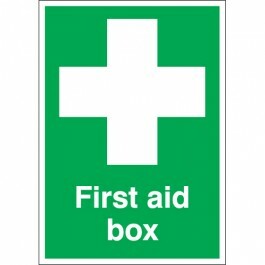 first aid box labels - 150 x 200 mm your first aider is located self adhesive vinyl labels. First aid box labels A5first aid your first aiders are self adhesive vinyl labels. first aid box labels - A5 first aid your first aiders are self adhesive vinyl labels. First aid box labels 400 x 300 mm cymorth cyntaf first aid self adhesive vinyl labels. 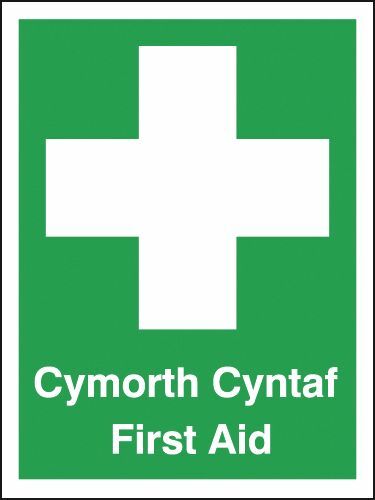 first aid box labels - 400 x 300 mm cymorth cyntaf first aid self adhesive vinyl labels. First aid box labels A4 first aid your first aiders are self adhesive vinyl labels. first aid box labels - A4 first aid your first aiders are self adhesive vinyl labels. First aid box labels A3 first aid your first aiders are self adhesive vinyl labels. first aid box labels - A3 first aid your first aiders are self adhesive vinyl labels. First aid box labels 70 x 50 first aid box self adhesive vinyl labels. first aid box labels - 70 x 50 first aid box self adhesive vinyl labels. First aid box labels 100 x 75 mm if this first aid kit is not self adhesive vinyl labels. first aid box labels - 100 x 75 mm if this first aid kit is not self adhesive vinyl labels. First aid box labels 150 x 150 mm first aid self adhesive vinyl labels. first aid box labels - 150 x 150 mm first aid self adhesive vinyl labels. First aid box labels 150 x 150 mm first aid SYMBOLS self adhesive vinyl labels. first aid box labels - 150 x 150 mm first aid SYMBOLS self adhesive vinyl labels. First aid box labels 150 x 125 mm first aid self adhesive vinyl labels. first aid box labels - 150 x 125 mm first aid self adhesive vinyl labels. First aid box labels A5first aid self adhesive vinyl labels. first aid box labels - A5 first aid self adhesive vinyl labels. First aid box labels A5first aid box self adhesive vinyl labels. first aid box labels - A5 first aid box self adhesive vinyl labels. First aid box labels A5your first aiders are self adhesive vinyl labels. first aid box labels - A5 your first aiders are self adhesive vinyl labels. First aid box labels A5first aid station self adhesive vinyl labels. first aid box labels - A5 first aid station self adhesive vinyl labels. First aid box labels 100 x 250 mm first aid station self adhesive vinyl labels. first aid box labels - 100 x 250 mm first aid station self adhesive vinyl labels. First aid box labels 100 x 250 mm first aid point self adhesive vinyl labels. first aid box labels - 100 x 250 mm first aid point self adhesive vinyl labels. First aid box labels 100 x 250 mm your first aiders are self adhesive vinyl labels. first aid box labels - 100 x 250 mm your first aiders are self adhesive vinyl labels. First aid box labels 100 x 250 mm first aid box self adhesive vinyl labels. first aid box labels - 100 x 250 mm first aid box self adhesive vinyl labels. First aid box labels 100 x 250 mm first aid self adhesive vinyl labels. first aid box labels - 100 x 250 mm first aid self adhesive vinyl labels. First aid box labels 200 x 200 mm first aid SYMBOLS self adhesive vinyl labels. 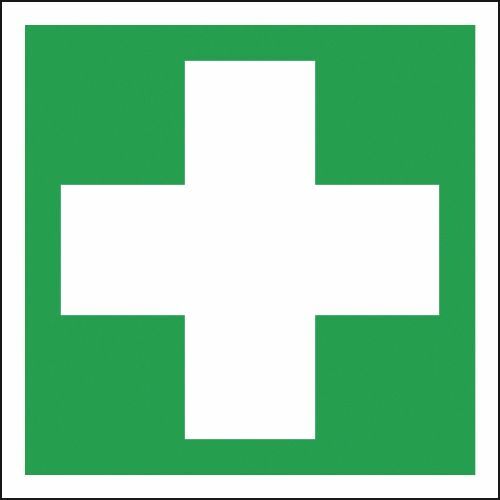 first aid box labels - 200 x 200 mm first aid SYMBOLS self adhesive vinyl labels. First aid box labels 150 x 300 mm first aid self adhesive vinyl labels. first aid box labels - 150 x 300 mm first aid self adhesive vinyl labels. First aid box labels A5first aid point self adhesive vinyl labels. first aid box labels - A5 first aid point self adhesive vinyl labels. First aid box labels 300 x 200 mm first aiders (with spaces) self adhesive vinyl labels. first aid box labels - 300 x 200 mm first aiders (with spaces) self adhesive vinyl labels. First aid box labels 300 x 200 mm first aid self adhesive vinyl labels. first aid box labels - 300 x 200 mm first aid self adhesive vinyl labels. First aid box labels 300 x 250 mm first aid self adhesive vinyl labels. first aid box labels - 300 x 250 mm first aid self adhesive vinyl labels. 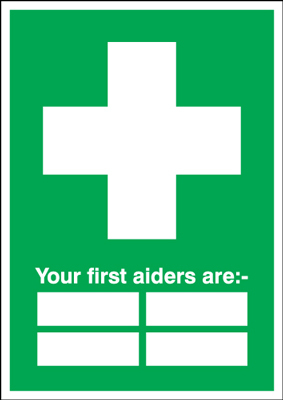 First aid box labels 250 x 300 mm your first aiders are self adhesive vinyl labels. first aid box labels - 250 x 300 mm your first aiders are self adhesive vinyl labels. First aid box labels 250 x 300 mm first aid is available from self adhesive vinyl labels. first aid box labels - 250 x 300 mm first aid is available from self adhesive vinyl labels. 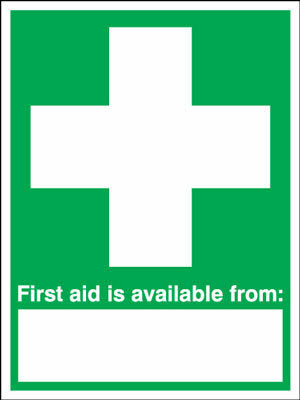 First aid box labels 400 x 300 mm first aid is available from self adhesive vinyl labels. 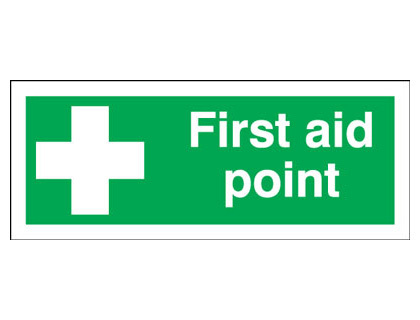 first aid box labels - 400 x 300 mm first aid is available from self adhesive vinyl labels. First aid box labels 400 x 300 mm first aid point self adhesive vinyl labels. first aid box labels - 400 x 300 mm first aid point self adhesive vinyl labels. First aid box labels 400 x 300 mm first aid station self adhesive vinyl labels. first aid box labels - 400 x 300 mm first aid station self adhesive vinyl labels. 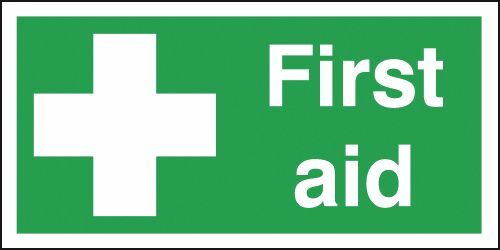 First aid box labels 400 x 300 mm your first aiders are self adhesive vinyl labels. 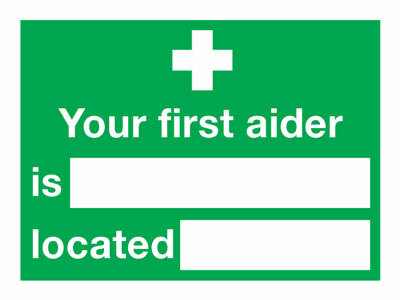 first aid box labels - 400 x 300 mm your first aiders are self adhesive vinyl labels. First aid box labels 400 x 300 mm first aid self adhesive vinyl labels. first aid box labels - 400 x 300 mm first aid self adhesive vinyl labels. First aid box labels A4 first aid self adhesive vinyl labels. first aid box labels - A4 first aid self adhesive vinyl labels. First aid box labels A4 your first aiders are self adhesive vinyl labels. first aid box labels - A4 your first aiders are self adhesive vinyl labels. First aid box labels A4 first aid point self adhesive vinyl labels. first aid box labels - A4 first aid point self adhesive vinyl labels. First aid box labels A4 first aid station self adhesive vinyl labels. first aid box labels - A4 first aid station self adhesive vinyl labels. First aid box labels A4 first aid box self adhesive vinyl labels. first aid box labels - A4 first aid box self adhesive vinyl labels. First aid box labels A3 first aid point self adhesive vinyl labels. first aid box labels - A3 first aid point self adhesive vinyl labels. First aid box labels A3 first aid station self adhesive vinyl labels. first aid box labels - A3 first aid station self adhesive vinyl labels. First aid box labels A3 your first aiders are self adhesive vinyl labels. first aid box labels - A3 your first aiders are self adhesive vinyl labels. First aid box labels A3 first aid self adhesive vinyl labels. first aid box labels - A3 first aid self adhesive vinyl labels. First aid box labels A3 first aid box self adhesive vinyl labels. first aid box labels - A3 first aid box self adhesive vinyl labels. First aid box labels 300 x 300 mm first aid SYMBOLS self adhesive vinyl labels. first aid box labels - 300 x 300 mm first aid SYMBOLS self adhesive vinyl labels. First aid box labels 400 x 300 mm first aid for high voltage self adhesive vinyl labels. 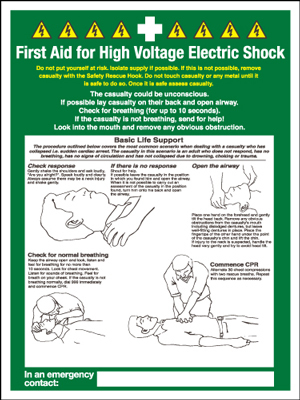 first aid box labels - 400 x 300 mm first aid for high voltage self adhesive vinyl labels. 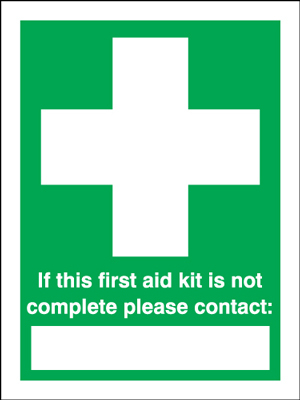 First aid box labels 300 x 500 mm first aid is available from self adhesive vinyl labels. first aid box labels - 300 x 500 mm first aid is available from self adhesive vinyl labels. First aid box labels 600 x 450 mm first aid self adhesive vinyl labels. first aid box labels - 600 x 450 mm first aid self adhesive vinyl labels. First aid box labels A2 420 x 598 mm first aid box self adhesive vinyl labels. first aid box labels - A2 first aid box self adhesive vinyl labels. First aid box labels A2 420 x 598 mm first aid self adhesive vinyl labels. first aid box labels - A2 first aid self adhesive vinyl labels. First aid box labels A2 420 x 598 mm first aid point self adhesive vinyl labels. first aid box labels - A2 first aid point self adhesive vinyl labels. First aid box labels A2 420 x 598 mm first aid station self adhesive vinyl labels. first aid box labels - A2 first aid station self adhesive vinyl labels. 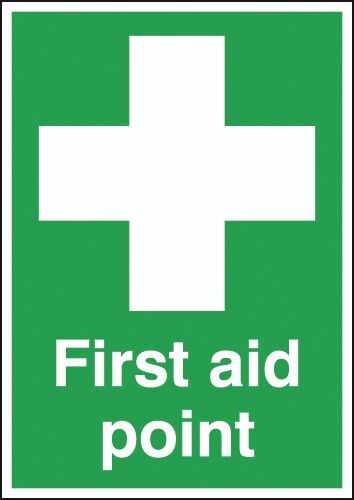 First aid box labels A2 420 x 598 mm your first aiders are self adhesive vinyl labels. first aid box labels - A2 your first aiders are self adhesive vinyl labels. First aid box labels A1 your first aiders are self adhesive vinyl labels. first aid box labels - A1 your first aiders are self adhesive vinyl labels. First aid box labels A1 first aid point self adhesive vinyl labels. first aid box labels - A1 first aid point self adhesive vinyl labels. First aid box labels A1 first aid box self adhesive vinyl labels. first aid box labels - A1 first aid box self adhesive vinyl labels. First aid box labels A1 first aid self adhesive vinyl labels. first aid box labels - A1 first aid self adhesive vinyl labels. First aid box labels A1 first aid station self adhesive vinyl labels. first aid box labels - A1 first aid station self adhesive vinyl labels.